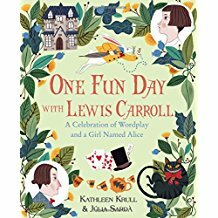 This fabulous short introduction to Carroll and the world and language he created is a great lead-in to his famous stories for young people. 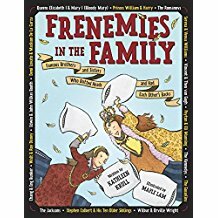 Perfect for those who loved Georgia Bragg's How They Croaked: The Awful Ends of the Awfully Famous and a great companion for National Sibling Day (April 10) lessons or as a read-aloud. Collections with little material on Ginsburg will want to purchase; otherwise, an additional consideration. An eminently readable look at a rebellion for large collections. 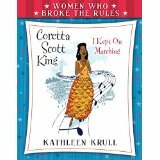 Krull brings to life the diverse personalities of her subjects and shines light on lesser-known first ladies who may not have dedicated middle grade biographies of their own. 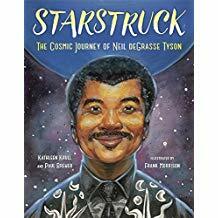 Strong additions to biography collections. Because the changes to this edition are so minimal, libraries with Krull's original can probably pass unless they need to replace a worn copy. 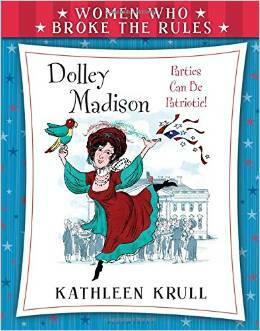 Collections without the 2008 book might wait to weigh this biography against others likely to appear in coming months. Visually appealing, with quality information, these books are ideal offerings for most collections.